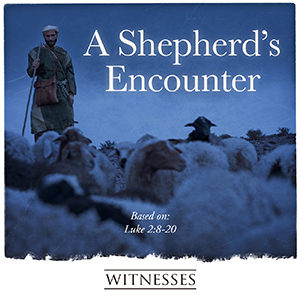 who had personally spent time with Jesus, and listening to them talk about what happened; as they detailed every moment of the encounter and described who the Teacher from Nazareth really was. 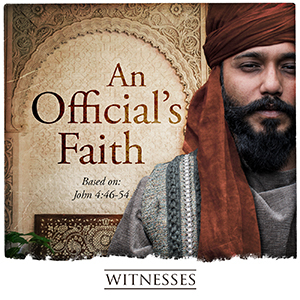 WITNESSES is an intimate and heartfelt audio drama about the experiences of people who had direct contact with Jesus—special, personal stories, told in their own words. 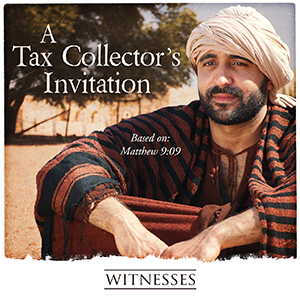 Suitable for all ages, Witnesses retells familiar stories from unique perspectives, giving listeners a glimpse into the moments when Jesus showed His divinity and purpose by healing those who had no other options, kindness to those who were considered unlovable, and ultimately, dying for those who condemned Him. HELP US CREATE MORE EPISODES!